​Denise M Quance Grobe, ND is a licensed Naturopathic Physician. Her practice is directed towards women’s health issues among adults and adolescents, with a focus on personalizing treatments to stimulate the body’s healing potential. She blends botanical medicine, homeopathy, medical nutrition, and acupuncture with lifestyle counseling to provide the optimal level of care for her patients. 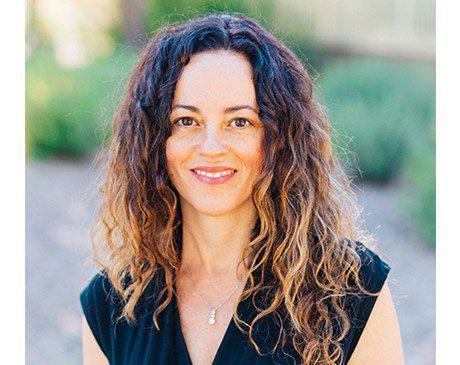 Dr. Grobe received her doctorate degree from Southwest College of Naturopathic Medicine in Tempe Arizona and has continued to educate and practice within the local community. She is accomplished at treating Stress conditions, Fibromyalgia, Anxiety, Depression, Diabetes, PMS, Menopause, Hormone Balancing, and Osteoporosis.